Born in 1986, JoJo started Muay Thai in 2000, was named STBA Fighter of the year in 2009 and currently fights at 52-53kg. She is the current IKF European Flyweight Champion and is ranked #2 in the world by the WPMF. 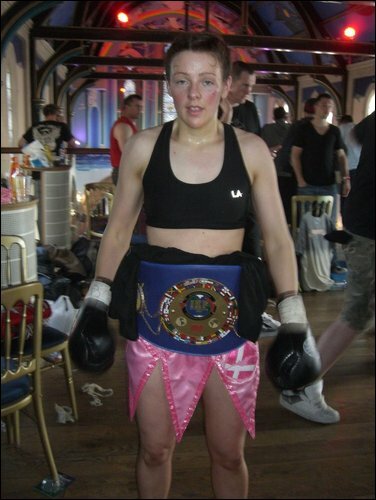 Sally McCarthy, WBC British Title, Win, points. Laetitia Lambert, Hostile Intentions 4, Super Prestige bout. Win, TKO. 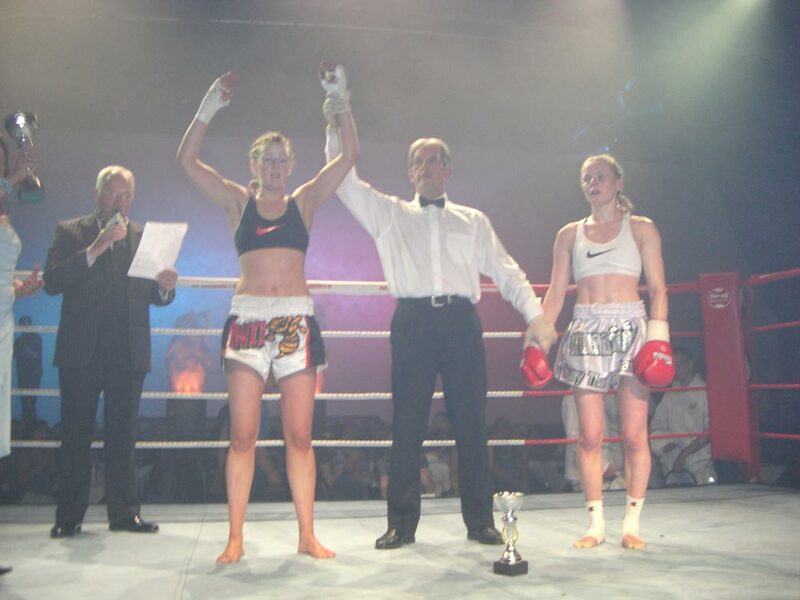 If you want Joanne to fight on your promotion, please contact guy_ramsay@hotmail.com.